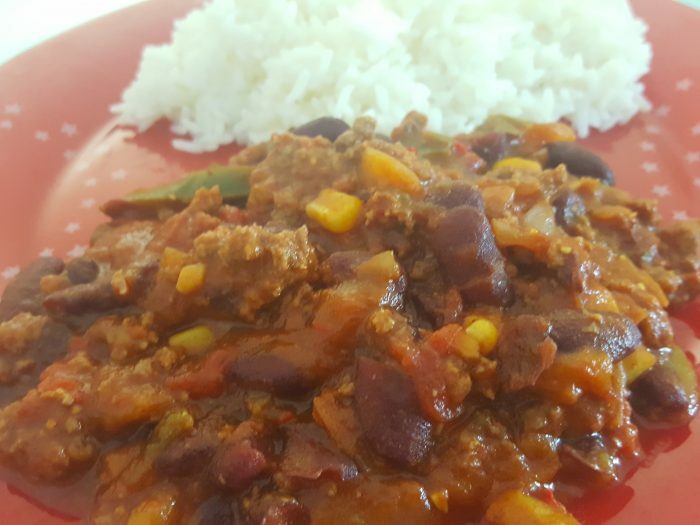 Chili con carne express WWBy NoemieIf you like Mexican food, you may want to try the easy recipe of chili con carne. Some rice will accompany the dish and you can share it with your weight watchers friends. 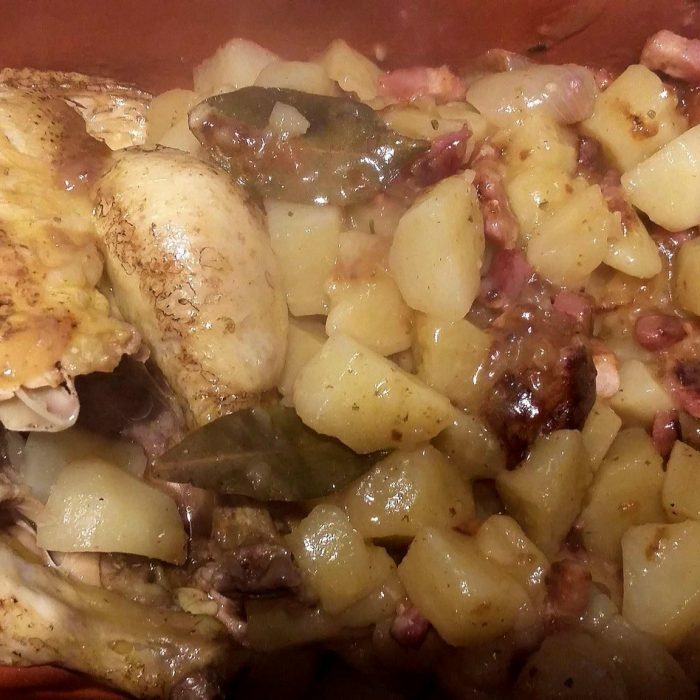 Chili con carne quick and easyBy NoemieYou can put anything you want in your chili con carne. If you like, you can also add up some strong pimento to give it a real Mexican taste. It is up to you and your family how hot you can handle it. 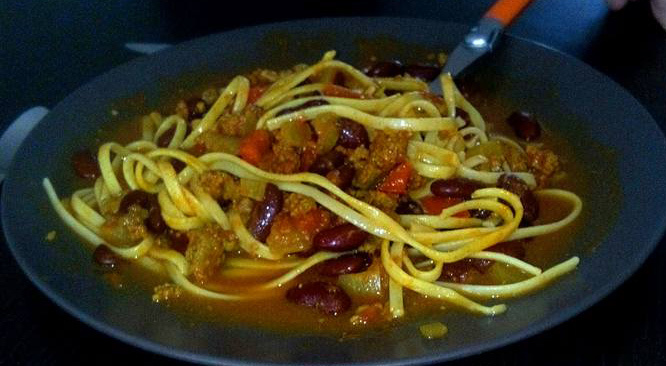 Quick chili con carneBy NoemieYou are in a hurry and don’t have time to prepare some fresh ingredients? 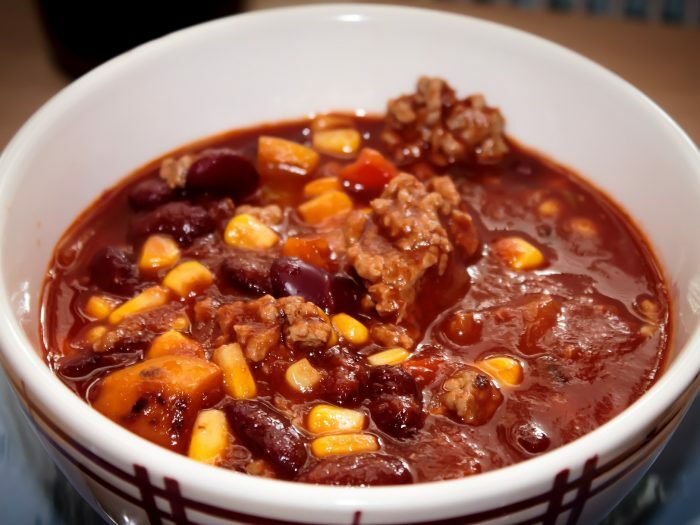 No problem, take some frozen one and make that sturdy dish of chili on a cold winter day. Chili with cayenne pimentoBy NoemieChili can be made very hot for Mexican or edible for our more delicate palate. We are just not used to eat very spicy food like our Southern neighbor. Every so often, it is nice to eat something a little bit spicier.